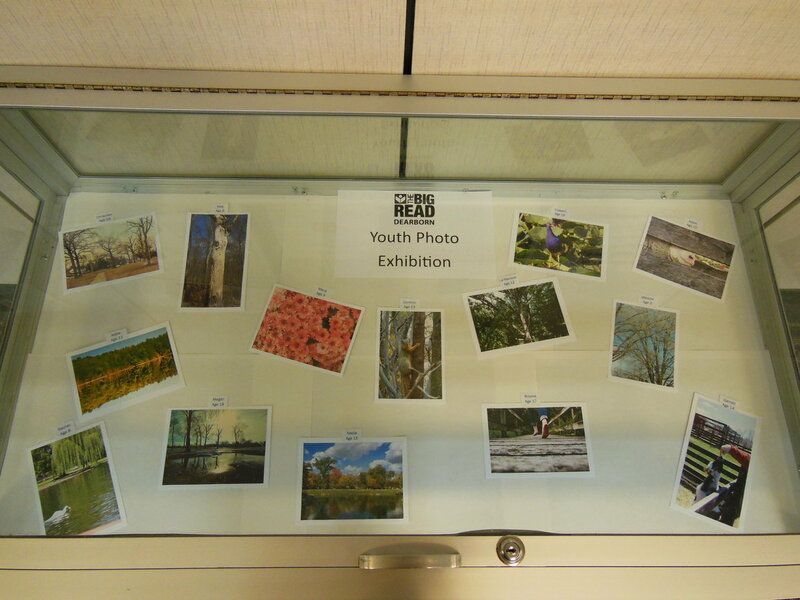 UPDATE: The Youth Photo Exhibit is now on display in the Teen Zone display case at the Henry Ford Centennial Library. Check out these inspiring photos of the environment, nature, and wildlife taken by talented young photographers! Answer the call by submitting a photo of the environment, nature, or wildlife to be entered to win a gift card prize! Contest open to those ages 18 & under. Photos must be submitted by April 21, 2014. Photos may be submitted in person at the Children’s Help Desk at the Henry Ford Centennial Library or by email at dearbornkids@gmail.com. Only one photo entry per person. Preferred size is 4×6 inches; photos bigger than 8×10 inches will NOT be accepted. Name, phone number, and age must be included on the back of the photo or in the body of the email. All photos become property of the library and will not be returned. Photos will be on display in the youth area of the Henry Ford Centennial Library during May 2014.